This is an adapter from 2" (50.8mm) to 1.25" (31.7mm) with 2" inner filter thread (external 2" (50.8mm) nosepiece) and with 1.25" barrell (nosepiece holder) with brass compression ring (i.e. 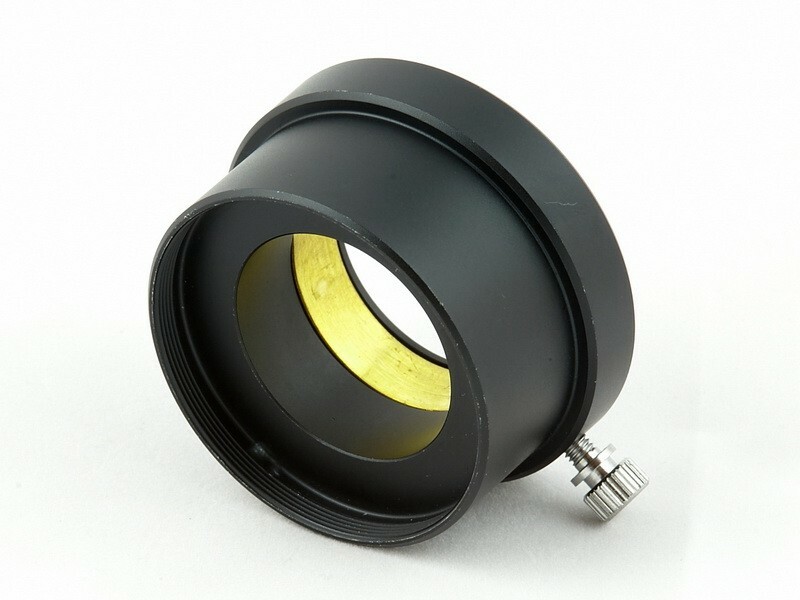 to accept a 1.25" eyepiece for visual observations or projection eyepiece for afocal photography). 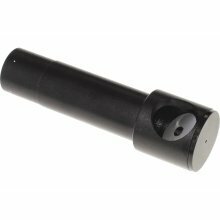 You can use the 2" filter thread to screw on your filters or other accessories. The filter thread's metrical size is M48 x 0.75.